Renee Wyatt, Director of Music, will assist you with your music selections, which must be suitable for a sacred ceremony. In addition, Mrs. Wyatt is happy to arrange for any additional musicians that you would like to play or sing for your wedding (eg, vocalist, trumpet, string ensemble, flute, and harp). 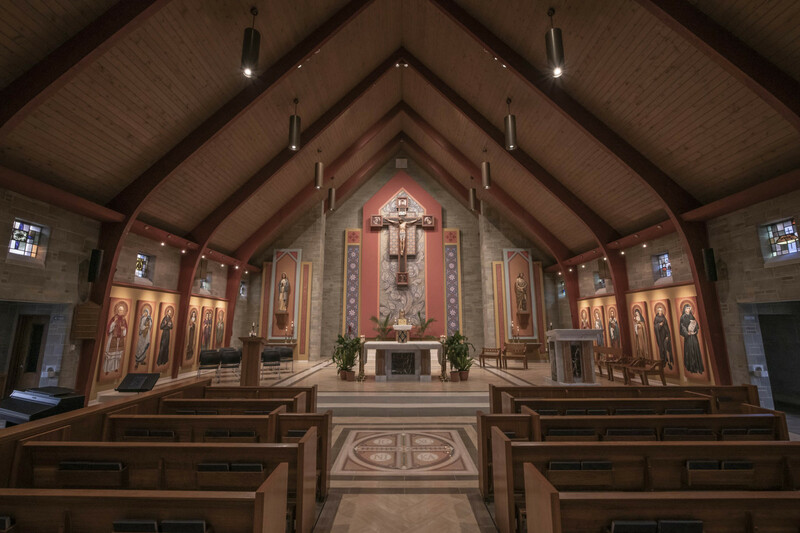 In order to maintain the highest level of musicianship, Our Lady of Perpetual Help maintains a list of preferred professional musicians who have performed here and are dedicated to the highest standards of musicianship and ministry. Any other special requests should be discussed in detail at the initial consultation. Please email Mrs. Wyatt or call the parish office at (304) 623-2334 to set up a wedding music consultation. In your request, please include the following information: your wedding date, your contact phone, and a couple of dates/times that will work in your schedule. NOTE: It is advisable to schedule a music consultation three months prior to the date of your wedding.